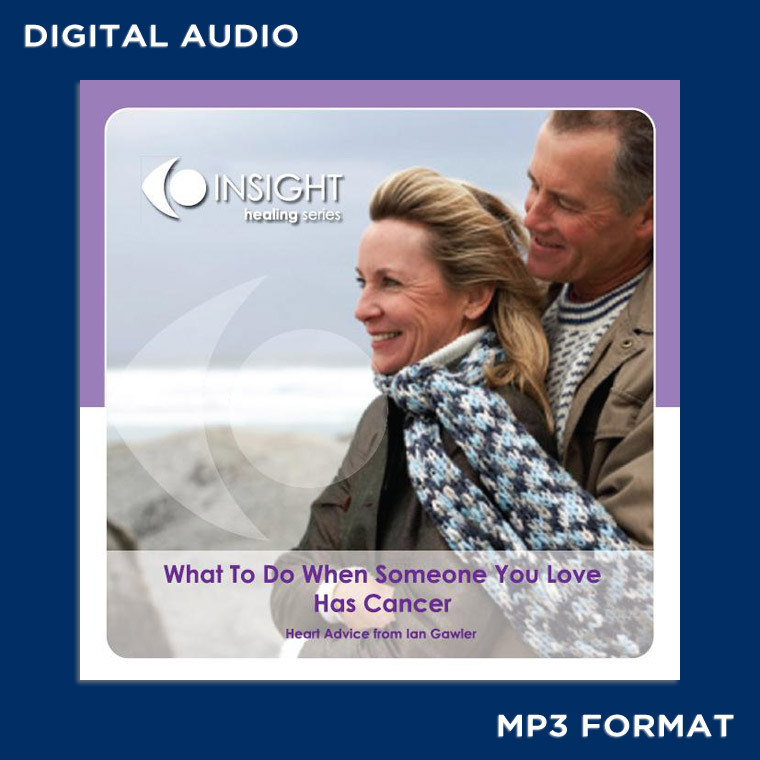 This audio recording, narrated by Dr Ian Gawler, contains vital information, practical wisdom and simple but profound techniques designed to help the families and friends of anyone diagnosed with cancer. When someone is diagnosed with cancer, family and friends are deeply affected. Usually they then attempt to be as helpful as possible, frequently with very little prior experience or knowledge as to what actually will be most useful. So often with cancer these days there is the message to “be positive”. On this audio recording Ian explains what being positive really means and how families and friends can create and maintain a healing environment. This then is an ideal audio recording to give or to lend to others who have been affected by cancer; it offers hope and direction.